To celebrate Black Friday and Cyber Monday, Automatic is offering 30% off WooCommerce.com, WordPress.com, and JetPack plans until midnight PST on November 26. That’s four full days of saving-goodness! Enter coupon code BLACKCYBER2018 at checkout, and enjoy. WooCommerce.com is the most popular eCommerce plugin for WordPress, which helps you to build an online store, where you can sell anything. Currently, 286 WooCommerce add-ons and 14 WooCommerce themes are available at WooCommerce.com, Don’t miss this chance to get 30% discount on all products at WooCommerce.com. WooCommerce Subscriptions: Create and manage products with recurring payments using WooCommerce Subscriptions for trackable, residual revenue you can count on. WooCommerce Membership: WooCommerce Memberships is an easy-to-use, site-wide membership solution that brings your content, shop, and memberships together. WooCommerce Bookings: WooCommerce Bookings allows you to sell time or date-based bookings, adding a new product type to your WooCommerce site. Visit WooCommerce Extensions Page to download your favorite extension at a discount price. If you are planning to start a blog, WordPress.com is the best choice to set up your blog. You don’t need any technical skills to set up your blog. 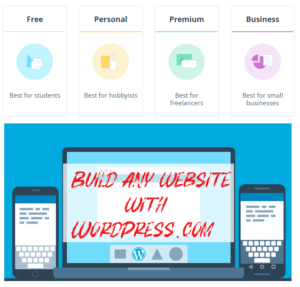 WordPress.com has all the essential features you need to create a personal blog or business website. You can use your custom domain name with all the plans, starting from as low as $4 per month. 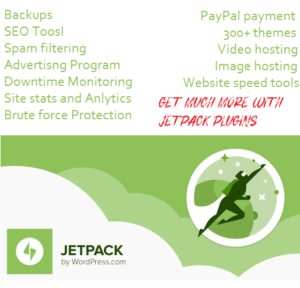 JetPack is the swiss army knife for WordPress users, it offers all the essentials features a WordPress user need. Backups, malware scanning, security, social media sharing, and schedule, Performance and more. 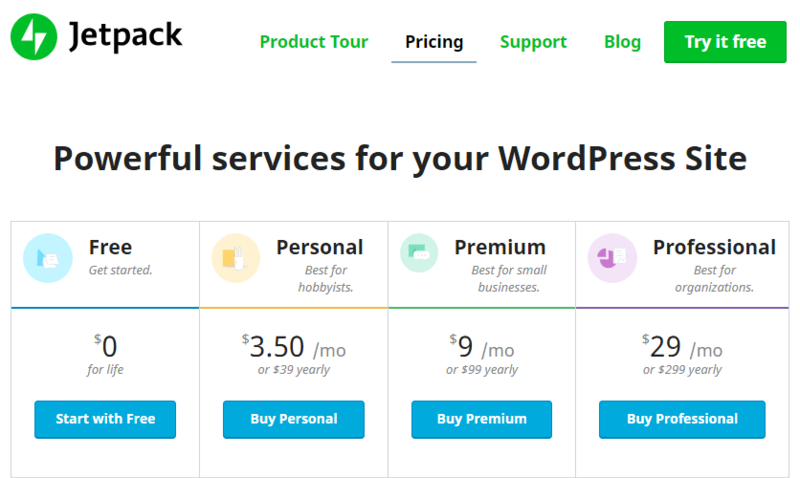 JetPack is basically free for all WordPress users, but if you are taking blogging seriously, then you can choose from 3 different plans which offer premium features and security for your sites. With the coupon code Coupon code: JPBLACKFRIDAY30, you will get 30% discount during checkout.